I recently acquired my third Kyosho 1/43. All three of my models are from “The Circuit Wolf”. This has become my grail series to collect. I obsessively check eBay for this series and when this on popped up I had to jump on it. 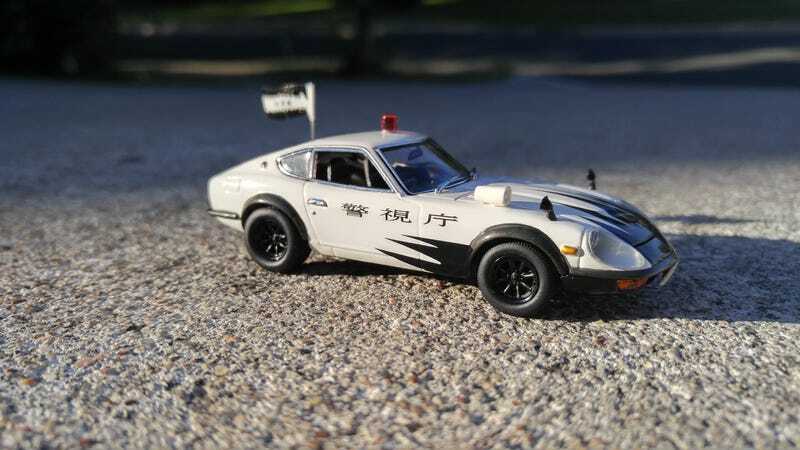 Here is the Nissan Fairlady 240 ZG.